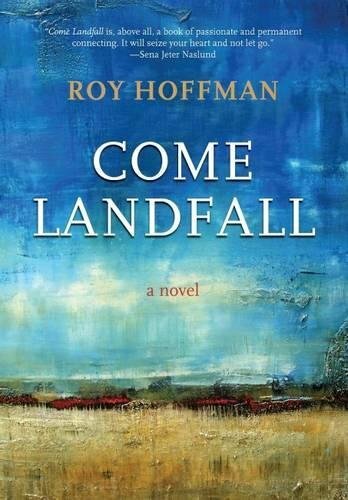 9780817318307 | 4th edition (Univ of Alabama Pr, April 8, 2014), cover price $29.95 | About this edition: The worlds of three women and the men they love come together in this novel of war and hurricanes, loss and renewal. 9780817358716 | Univ of Alabama Pr, June 15, 2016, cover price $19.95 | About this edition: The worlds of three women and the men they love come together in this novel of war and hurricanes, loss and renewal. 9780817358037 | Anv edition (Univ of Alabama Pr, March 30, 2017), cover price $19.95 | About this edition: The complex friendship between a black housekeeper and her Jewish employer is the focus of this special 30th anniversary edition of Almost Family, Roy Hoffman's prize-winning novel about life in the civil rights era South. 9780412085512 | Kluwer Academic Pub, April 1, 1997, cover price $189.00 | About this edition: Data compression is now indispensable to products and services of many industries including computers, communications, healthcare, publishing and entertainment. 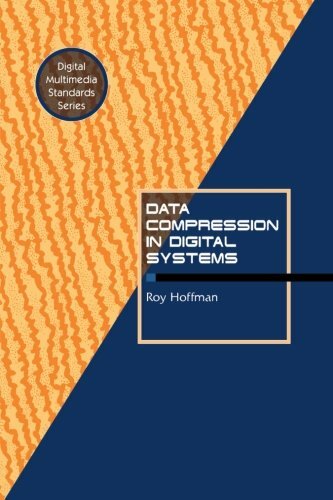 9781461377641 | Reprint edition (Springer-Verlag New York Inc, September 25, 2012), cover price $139.00 | About this edition: Data compression is now indispensable to products and services of many industries including computers, communications, healthcare, publishing and entertainment. 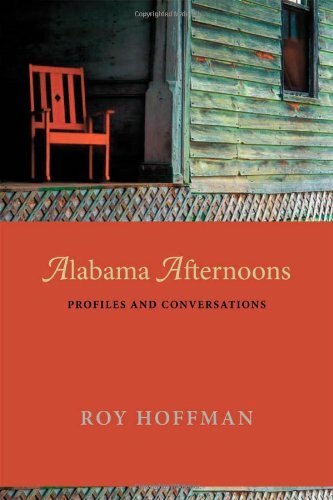 9780817317393 | Univ of Alabama Pr, March 24, 2011, cover price $34.95 | About this edition: Normal0falsefalsefalseMicrosoftInternetExplorer4Alabama Afternoons is a collection of portraits of many remarkable Alabamians, famous and obscure, profiled by award-winning journalist and novelist Roy Hoffman. 9780817310455 | 6 edition (Univ of Alabama Pr, March 1, 2001), cover price $39.95 | About this edition: A stirring collection of essays, articles, and autobiographical writings by an award-winning New York Times writer takes a look back at his hometown of Mobile, Alabama. 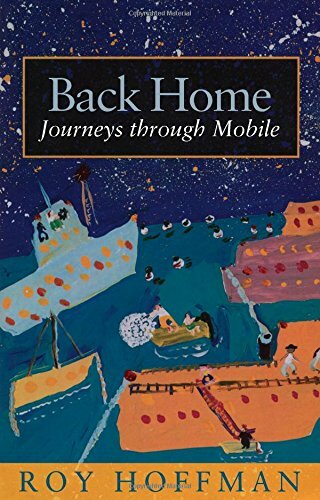 9780817354312 | 6 edition (Fire Ant Books, January 1, 2007), cover price $24.95 | About this edition: After twenty years in New York City, a prize-winning writer takesa "long look back" at his hometown of Mobile, Alabama. 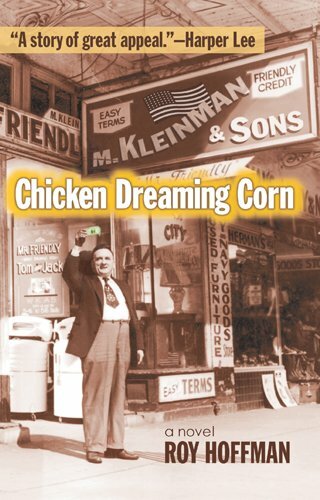 9780820326689 | Univ of Georgia Pr, September 13, 2004, cover price $28.95 | About this edition: At turns lyrical, comic, and melancholy, this tale about a Romanian Jewish shopkeeper in 1916 on the immigrant blocks of Mobile, Alabama, captures the strivings of ordinary folks for sustenance, for the realization of their hopes and dreams. 9780820328164 | Univ of Georgia Pr, March 1, 2006, cover price $24.95 | About this edition: In 1916, on the immigrant blocks of the Southern port city of Mobile, Alabama, a Romanian Jewish shopkeeper, Morris Kleinman, is sweeping his walk in preparation for the Confederate veterans parade about to pass by. 9780817310318 | Univ of Alabama Pr, July 1, 2000, cover price $19.95 | About this edition: Nebraska Waters is black; Vivian Gold is Jewish.